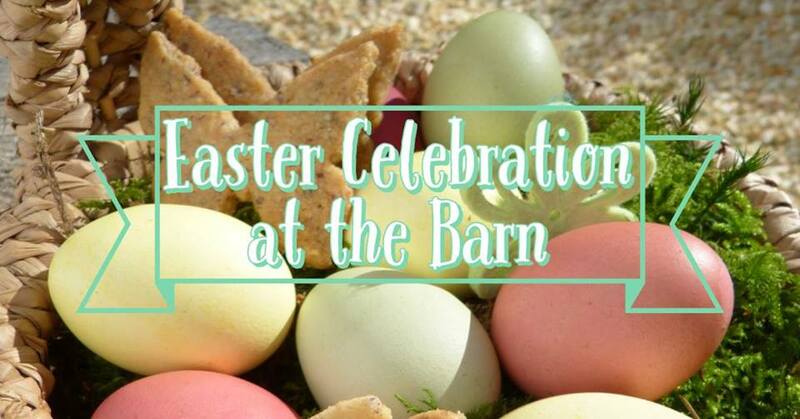 Come celebrate Easter with us Saturday, April 20th! We will have Easter Egg Hunts, Pony Rides, Easter Crafts, and Yard Games. This is a fun event for the entire family. Cost is $5 per child, 2 years old and under are free.